Usually, sometime ago, whenever a business person wanted to put across any message to the targeted audiences, they would use the medium of newspaper, TV or radio etc. but with the passage of time, the concept has changed very much because bulk SMS has turned up as a better alternative to the thing. This article will shed light on how SMS Marketing is the thing for promoting a business effectively! At times, you bump into a juncture when you need to send a single customized message to more than one message to multiple targeted people. Making efforts to go through this set-up with the regular technique of sending texts can be rather nerve racking. I have a mobile device and suppose I have to transmit it to hundreds of people then obviously it is a task I cannot even think in my dreams even if I am tired of something. Not only is it nerve-racking, but you will also have to take care of character count limitations, or else you will be sending 2 pages of text which is tantamount to additional amount of money spent! We should be thankful for the innovative technological advancements, which prevent us from going through this hassle once and for all. Bulk SMS is something where you only need to type a certain type of message and deliver it to a number of persons right away without any limitations. However, it is true and certain that you will be using your mobile device for this. When it comes to sending bulk SMS, you have to go online and locate a specific type of bulk SMS company. 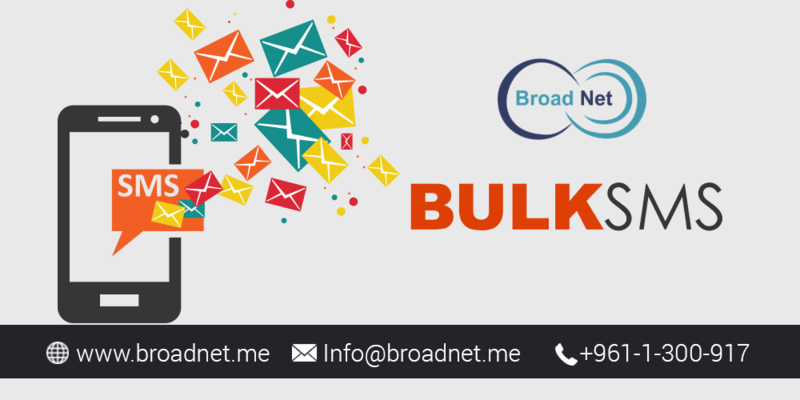 These bulk SMS service providers will help you excellently by furnishing you with an effective platform for sending the said bulk SMS. All you need to do is to sign up with them and start sending your messages. The most favorable thing about sending bulk SMS is that you will be able to easily send out a particular message to an unlimited number of people. This technique saves most of your valuable time. Plus, with these bulk SMS providers, you will be able to save money on messaging costs. The standard rate for sending texts to international clients is quite costly. However, with these SMS gateway providers, you will be able to send your messages at rather low costs that will exceed your expectations. So when you are looking to send messages to a lot of persons at a time, make sure you look for a reliable bulk SMS company.